Welcome to our internet service in English, providing information about most of our activities. 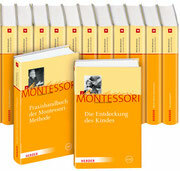 The Montessori-Zentrum Münster is highly involved in the fields of research and training education science based on ideas of Maria Montessori. 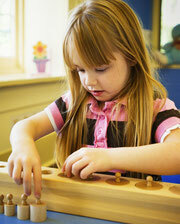 Download the Montessori Research Europe (MO.R.E.) newsletter! You find it next to the other newsletters in the category "About us" under "Archives". It is also possible to download the latest newsletters from 2011 - 2013 right here.